A big welcome to the future we all want – with more technology, creativity and innovation at the service of a fairer society. 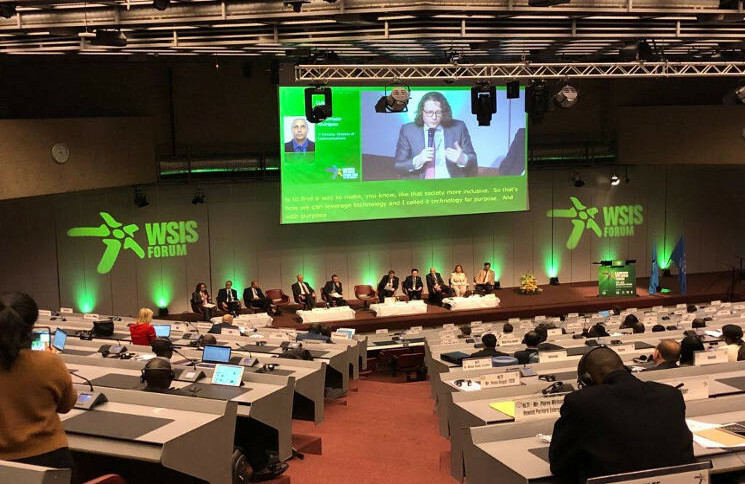 That was the message that this year’s 4-day WSIS Forum, whose motto was Leveraging ICTs to Build Information and Knowledge Societies for Achieving the Sustainable Development Goals, opted to convey to the rest of the world. Entrepreneurs, government officials, organizations and members of the civil society tackled some of the most important challenges facing the modern world which included those relating to protection of the environment, inclusion of vulnerable social groups, promotion of small businesses and furtherance of artificial intelligence for human rights. 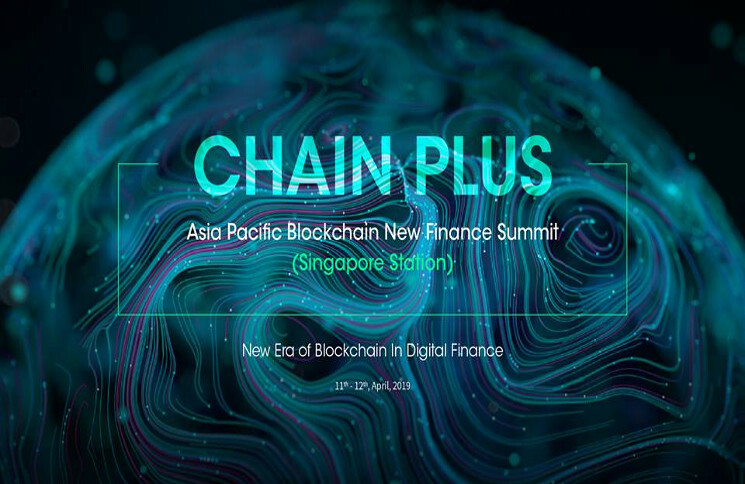 Horyou, the social network for social good, joined two panels, alongside high-level members of international organizations, as well as the private and public sectors. During the High Level Policy Session on Financing for Development and the Role of ICT, Yonathan Parienti, founder and CEO of Horyou, spoke about the skills required from social entrepreneurs. «It’s great to see how youth is engaged in social entrepreneurship to make a difference and do good. At Horyou, we believe in technology with a purpose, which requires courage and optimism», he stated. On the sensitive issue of promoting equality through information and technology, Amina Mohammed, Deputy Secretary General of the UN, regretted that “as fast as advances are occurring, they are not taking place fast enough in many areas” and called to “bring the whole world online so everyone can benefit from ICTs”. It was nevertheless underscored that governments are indeed making progress in democratizing access to technology. Case in point, Dr. Abdulaziz Bin Salem, ICT Minister of Saudi Arabia, highlighted that the Kingdom has invested in state-of-the-art technology to equip its public institutions. «In 2018, ICT investment has grown by 6% over 2017 and, by 2020, we will furnish thousands of public institutions with optic fiber”, he stated. The panel Women in ICT, moderated by Cintia Pino, Horyou’s Head of Marketing and External Relations, female executives from non-profit and private organizations discussed the ways to engage more girls and women in technology. 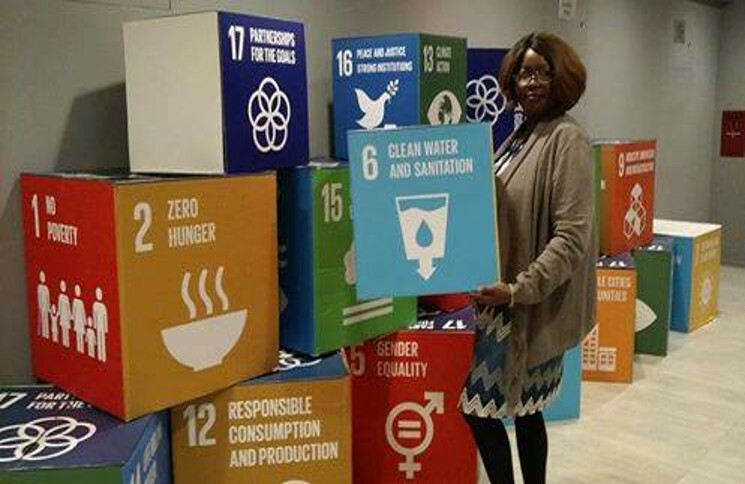 Leading women figures including Sonja Betschart, co-founder of WeRobotics, an organization which uses drones to promote technology in developing countries, and Trisha Shetty, a UN Young Leader who advocates gender equality, showcased their success stories and their activism for social good. Government officials were an important part of the event, as many high-level conferences were organized to debate policies and share success stories. Dr. Chérif Diallo (ICT), from Senegal, presented his country’s digital strategy for 2025 and Ms. Aurélie Zoumarou (ICT) from Bénin, highlighted the efforts to include more women in technology. At the closing ceremony, Mr Houlin Zhao, secretary-general of International Telecommunication Union (ITU), declared that «WSIS 2018 has shown how the power of ICT can be leveraged to make progress on a range of important issues, from gender equality to cybersecurity and the Internet of Things». Mr Majed Sultan Al Mesmar, Chairman of WSIS 2018, thanked the audience and panelists with words of hope and optimism. «Connectivity and the Internet can play an essential role in the endeavors to achieve inclusion and equality», he affirmed.